Open your invoicing toolkit. Go to 'settings'. 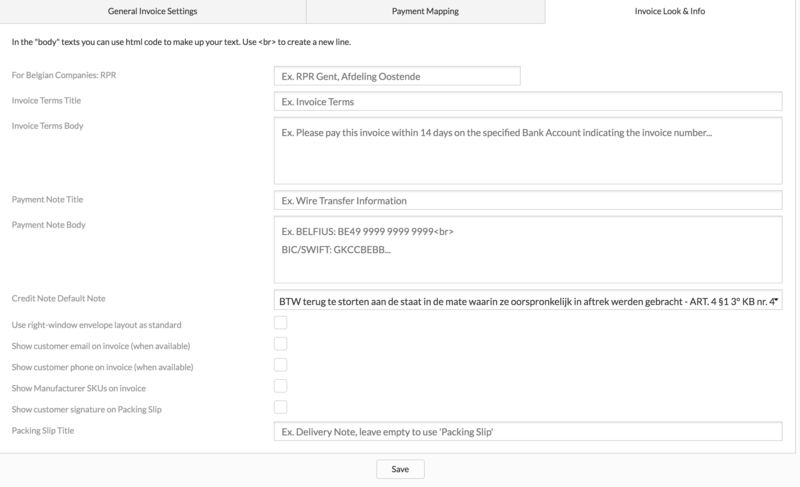 You can also change some setting on an invoice that has already been created. To do this go to this page.